Some customers who pre-ordered iPhone X yesterday saw the delivery date has changed. If Apple manages to ramp up the production quickly, the orders may ship faster. 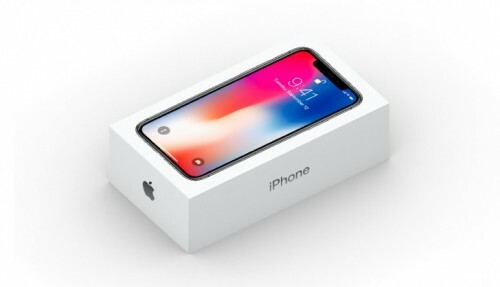 MacRumors reported one of its readers ordered iPhone X 256GB and the estimated delivery date changed from 10 to 17 November to 3 November. Furthermore, the known iOS developer Guilherme Rambo reported the same on his Twitter and he will also get his iPhone X on the release day. Those who needed to wait 5 or 6 weeks are also likely to get their iPhone X sooner than it was indicated earlier. Apple has informed that it will have iPhone X in the stores on the launch day but warned to come early to get one. Looks like this year the lines for Apple Stores would be immense and people may come the night before to be in time and get the iPhone X.